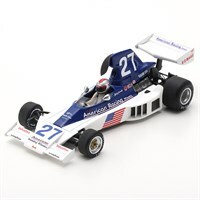 Spark 1:43 resin model of the #27 Parnelli VPJ4 that Mario Andretti drove to sixth place in the 1976 South African Grand Prix. 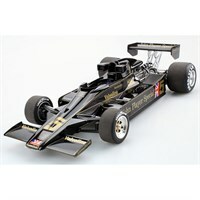 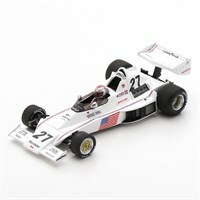 Spark 1:43 resin model of the #27 Parnelli VPJ4 that Mario Andretti drove in the 1976 Long Beach Grand Prix. Spark 1:43 resin model of the #55 Parnelli VPJ4 that Mario Andretti drove in the 1974 Canadian Grand Prix.